Based in Coleshill we support local businesses of all sizes as well as undertaking a range of domestic work in the West Midlands and North Warwickshire area. With a comprehensive range of services and extremely competitive pricing, why not get in touch for a free, no obligation quote to become pest free. Flying insects in any home or business aren't just a nuisance, some flies such as bluebottles and house flies can contaminate foodstuffs. Many moths such as the common clothes moth can destroy many natural fabrics - including wool and leather. Other flying insects such as wasps and hornets can be a particular problem due to their ability to sting, cause at minimum a mild pain all the way to death in the worst circumstances. Seagulls and pigeons in North Warwickshire can be quite pesky. They rule the skies and there is little you can do on your own to protect your property against them. So in case pigeons, seagulls and other feathery urban critters are unusually active around your home or workplace, Keye Pest Control can help you with effective bird control in the B46, B76, B36 and surrounding areas. At Keye Pest Control we endeavour to make our services as hassle free as possible. 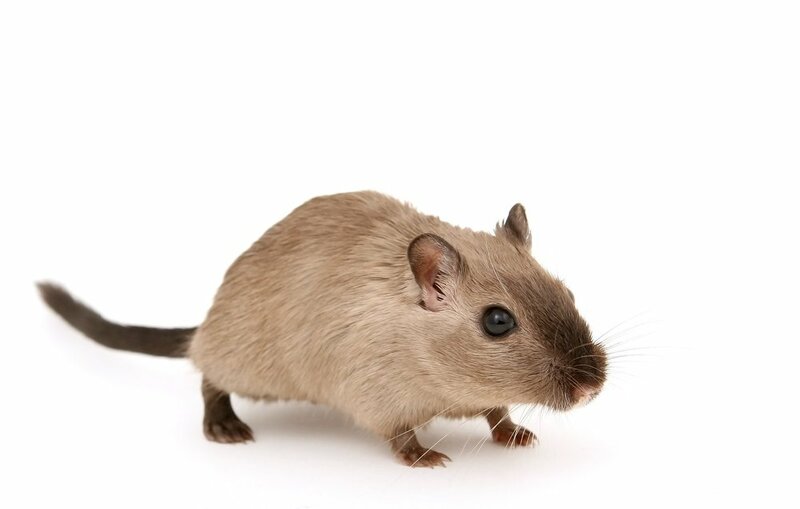 We will identify, monitor and treat your rodent infestation quickly and with the utmost professionalism and discretion. We pride ourselves upon the attentiveness and knowledge of our staff and deploy top of the range trapping equipment and pesticides in which to rid your property of its vermin. As members of the British Pest Control Association, our hire is also underwritten by a number of key guarantees relating to the quality of our services and the professionalism of our staff. We are happy to say that all of our technicians are regularly assessed on their awareness of legislative and health & safety changes in the pest control environment. There are over 20,000 different types of known crawling and flying insects in the UK - with more being discovered annually. Both urban and rural areas are attractive to crawling insects as they always provide plenty of tight spaces in which they can feed, hid and breed in. If you start seeing numerous dead or live insects, you may have the beginning of an infestation - or even a current one you don't know about! If you or the people around you have unexplained bites or itchiness, or you're finding unexplained damage to your property it is essential you take action, as with all pest control, prevention is easier than removal!